How foreseeable was the revolution? Well, less than 10 days before the final uprising for bringing about this divine Revolution and the overthrow of American backed regime of Shah, the then American president visited Iran and said: Iran is an \'Island of stability\'. 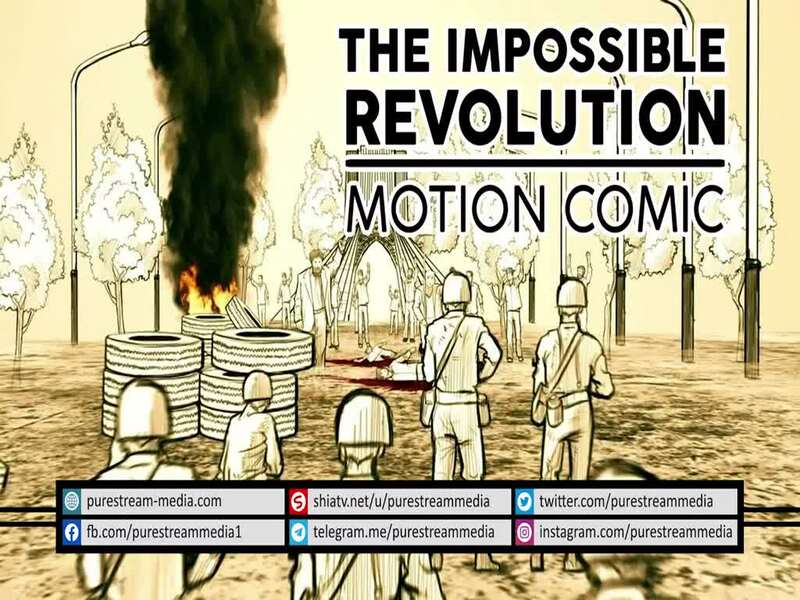 This motion comic narrates what it took for the popular religious government of Wilayat al-Faqih to be formed.